Animals and cars don’t mix, at least not in these photos of animals attacking cars. 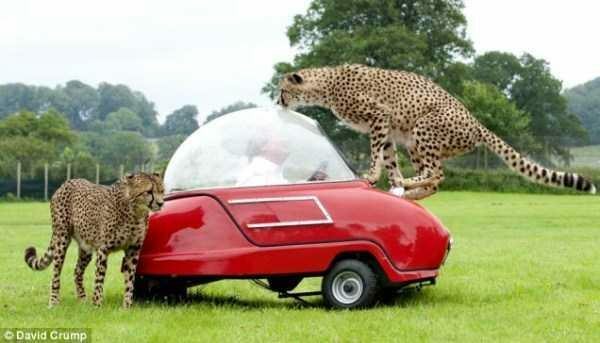 It doesn’t seem to matter what kind of animal it is, they all seem to hate cars. 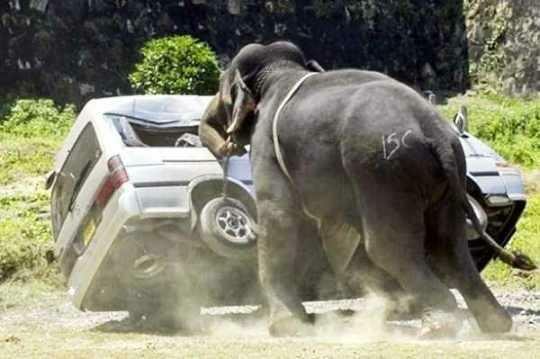 Maybe they are just playing like a kid with a new toy, but I wouldn’t want to be in the car.